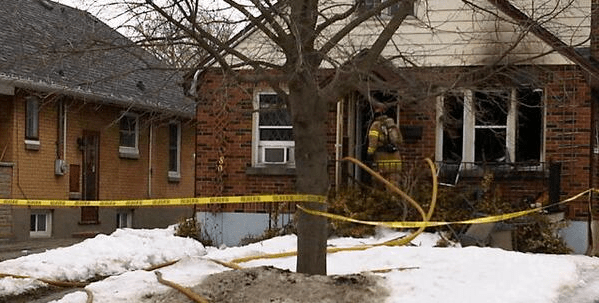 An elderly woman has died following a house fire just east of the downtown core. smoke coming from the home. That’s when the property’s front window burst from the heat. Hind says they believe the fire started on the main floor of the home, but an official cause has not been determined at this time although they don’t believe it to be suspicious. 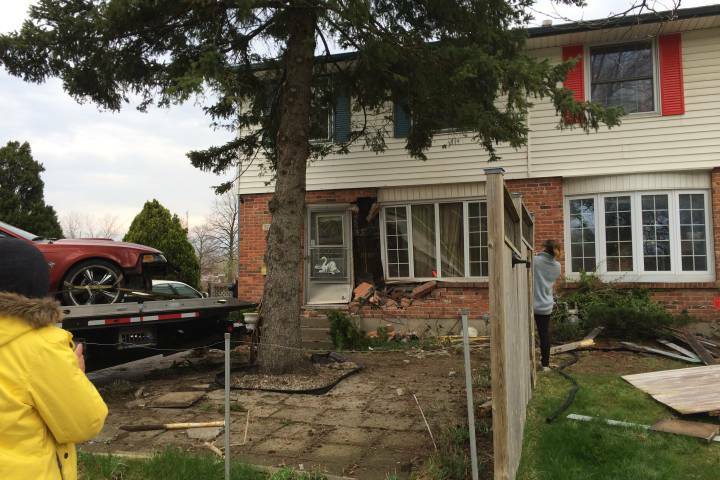 An Ontario Fire Marshall is on their way from Midhurst to aid in the investigation. Hind also pointed out that fire crews didn’t find any working smoke detectors in the home. Damage from the blaze is estimated at $110,000.